It is that time of the season once again where we congratulate the best of the best. After the conclusion of two cup competitions and the season has reached the advanced stages of the Nedbank Cup and Absa Premiership, who are the best coaches of the season? Is there anyone who has risen above the rest? 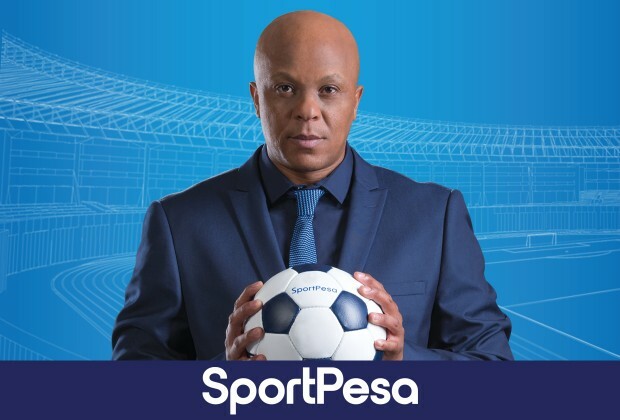 In this episode of the Sit Down With Doctor Khumalo, brought to you by SportPesa, Doc picks his top three coaches of the season.